Blackberry smartphones used to be the ‘it’ device from the days of BBM, but had become a thing of the past since the release of iPhone and Samsung smartphones. Great news! They’re making a comeback by ditching the keyboard with their new all-screen smartphone, the Motion. 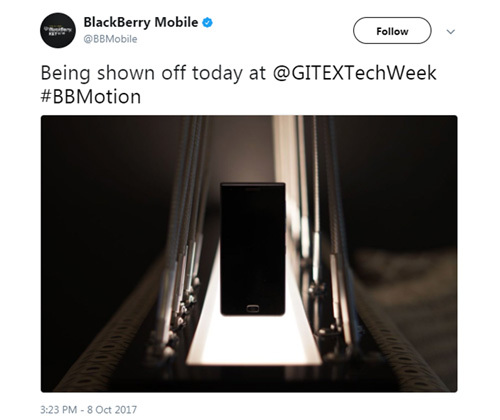 Blackberry announced the Motion on Sunday 8th October at GITEX Technology Week in Dubai, and pre-orders are officially live in the UAE! It’s the second release in the modern Blackberry range, following their KEYone smartphone which was released in early 2017. The Motion is an all-screen smartphone, featuring a 5.5-inch display and a Snapdragon 625 SoC platform. The all-screen design is hugely similar to the latest iPhone and Samsung aesthetics (surprise, surprise!). It’s clear that Blackberry are going for a new look because the Motion is missing their trademark keyboard below the screen. The rest of the features are similar to the KEYone and it’s even launching with the same version of Android 7.1 as Blackberry’s previous release. The smartphone does seem to lack a standout feature that sets it apart from its powerful competitors, so die-hard Blackberry fans are likely to be the ones most interested in this launch. 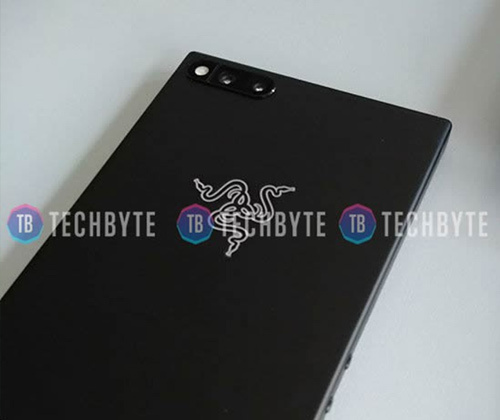 That being said, it does have a number of impressive features (the massive 4000 mAH 3.0 compatible battery and IP67 rating for dust and water resistance) that means it won’t be hiding in the background! The hardware for this device was developed by TCL, and Blackberry is starting to focus more on software as they steered away from hardware development in the past few years. Eager to get your hands on Blackberry’s latest launch? Unfortunately, it may not be available where you are yet, but it’s available to pre-order soon! The UAE is the first country where pre-orders will go live and Android Central stated, “Middle Eastern markets like the UAE and Saudi Arabia will sell the phone shortly for the equivalent of $460 USD”. The 3 leading Android Wear manufacturers, LG, Lenovo and Huawei, will not be releasing any new smartwatches this year. They are Google’s biggest smartwatch partners, and Android Wear 2.0 is expected to be released this autumn; however the companies have confirmed to CNET that they will not be releasing any new hardware this year unfortunately. LG is the only manufacturer out of the 3 which has released a new smartwatch previously in the year. There are rumours of a Nexus smartwatch being released; nevertheless it would be a disheartening factor for Google that they will be the only manufacturers of major Android Wear hardware in 2016. 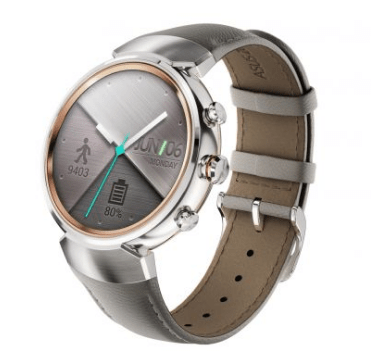 IFA 2016 is usually the platform of choice for companies to announce their newest smartphones; however there was no follow-up of the Moto 360 or the Huawei watch. The manufacturers may have been reluctant to release new Android Wear hardware due to a number of reasons. The research firm CCS Insight has suggested that the reluctance to release smartwatches may be due to the general lack of interest from consumers who find them overpriced and favour cheaper fitness bands, as well as Apple’s inability to inflate the smartwatch industry in terms of consumer popularity as they have done with their other devices. 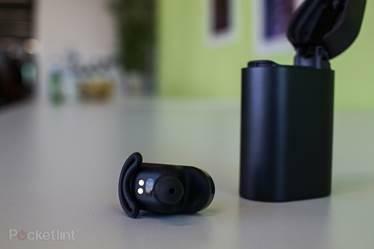 Another factor could be the inability to include an LTE radio without compromising the battery life and bulkiness of a smartwatch –which will not aid its popularity amongst consumers. Despite these factors, it is inevitable that Google has work to do in terms of enhancing the interest of its Android Wear partners, and encouraging them to produce new hardware. 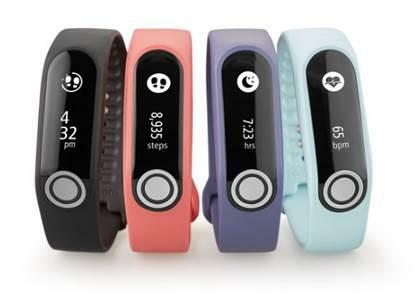 The factors suggested by CCS Insight may have played a part in the manufacturers’ reluctance to produce smartwatches; however they did not stop Samsung or Apple from doing so. Smartwatches were huge at IFA 2016, and they all featured spectacular designs, hugely different from the smartwatches launched over the past few years –which looked more like complex square-shaped gadgets than actual watches. The circular-faced watch was a huge trend at IFA 2016; although the square face is more developer-friendly, the circular face is much more aesthetically pleasing –and that’s an incredibly important factor when consumers wear it on their wrists. It’s clear from IFA that developers have chosen to incorporate a smartwatch with a classic watch design, which we think is a brilliant direction for the future of smartwatches. The Samsung Gear S3 and Apple Watch Series 2 were both released a week within each other. The smartwatch releases echo the manufacturers’ attempts to target new feasible revenue streams; however it’s currently unclear whether they will have the success of the iPhone and Galaxy smartphones –in terms of targeting casual consumers. The Samsung Gear S3 is a great example of a classically designed smartwatch, and IFA 2016 was the platform for the release of this highly anticipated gadget. 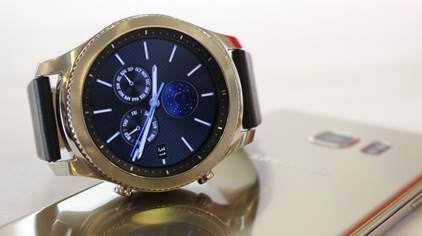 The 4th Generation Gear S3 smartwatch by Samsung is considerably larger than the previous release, as well as having a 4G enabled mode and a GPS signal. It is available in either classic or frontier design. The Gear S3 Frontier is slightly weightier than the Classic, weighing 62g; however they both have 46 x 49 x 12.9mm dimensions. The smartwatch is also waterproof –which is a signature enhancement on many Samsung devices; it can stay in water up to 5 feet deep for 30 minutes. Another attractive classically designed smartwatch is the ASUS ZenWatch 3 which is certainly a winner in the visual department, and it’s available in three stunning colours: silver, gunmetal and rose gold. Consumers are spoilt for choice with this gadget as it has over 50 customisable watch faces. The ASUS ZenWatch 3 is one of the first wearables to use the new Qualcomm Snapdragon 2100 chipset, so it features impressive HyperCharge technology which allows the battery to charge super quick and last 2 days. 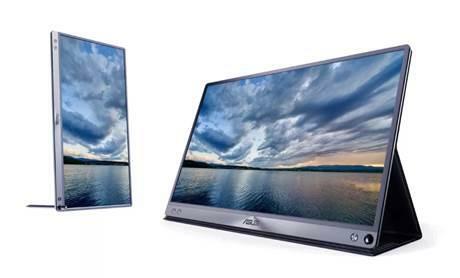 The round design is different from the lozenge-style face of the previous ASUS release, and it has a fully circular 1.39-inch OLED display with stunning 400 x 400 screen resolution. 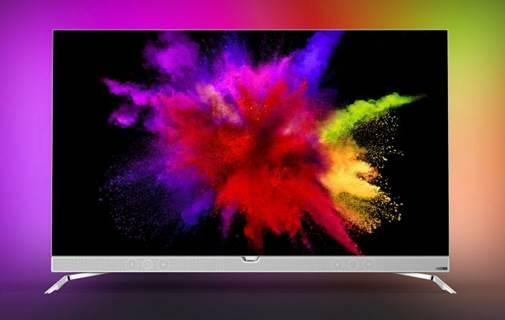 Users will enjoy bright and detailed visuals with this impressive device. 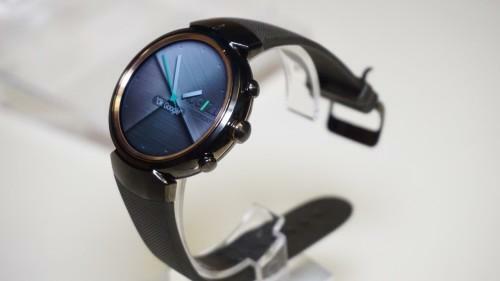 The premium and much-preferred round style of this smartwatch puts ASUS on the level of popular releases such as the Huawei watch and the Moto 360. Although the circular style watches were favoured by Samsung and ASUS, Apple stuck to the square face design for the Apple Watch 2 –which may deem unpopular in comparison to the IFA releases. Apple typically waits until after IFA to make their announcements, however the smartwatch release seems a little behind in comparison to the redesign presented by the other manufacturers at IFA. 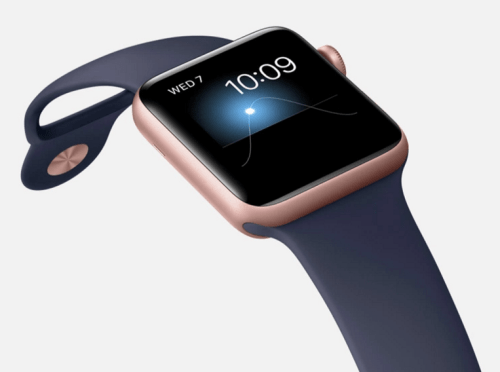 The Apple Watch Series 2 was released alongside the iPhone 7 and the CEO Tim Cook stated that “Apple Watch has changed what people expect from a watch” asserting that the device is now second to Rolex in terms of best-selling watches. The Apple Watch 2 is more durable in comparison to the previous device, and it is also more powerful with a 50% faster dual-core processor. 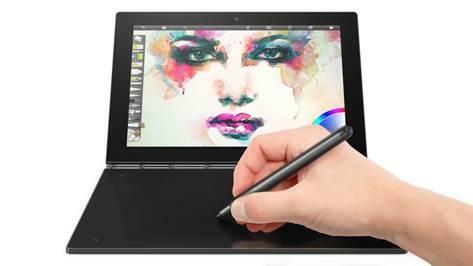 It does have many great features such as the new 1000 nits display, built-in GPS and a new material version. Although, Apple has stuck to the square design, the company has dominated smartwatch sales since the release of the first Apple Watch, so they seem to know what they’re doing –Apple’s past success determines that they can rarely do wrong in terms of new tech, as they company has always been at the height of popularity. 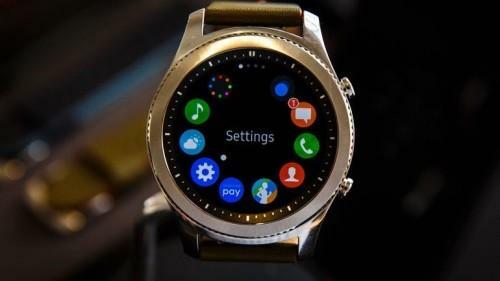 The ‘utilitarian-gadget’ feel of past smartwatches make it unsurprising that male early adopters were the majority of consumers for the gadgets –a fact which Samsung has stated to CNET. Samsung stressed at IFA that their strategy is design first and tech second, and as smartwatches are a visible accessory as well as a tech gadget, we believe this is the way forward –so such gadgets remain popular with all types of consumers. The redesign of smartwatches to also be attractive accessories is an attempt by developers to target the average consumer market, which they have not been successful in so far. Keep a look out on our blog for in-depth reviews and comparisons of these smartwatches, as well as the latest tech news. The smartphone market is as extensive as it’s ever been, with leading brands such as Apple, Samsung, Microsoft and LG regularly populating the market with new devices. If you’re looking for a new mobile phone but on a budget-constraint, then you’re in the right place as we will be looking through a range of cheap smartphones for under £100. 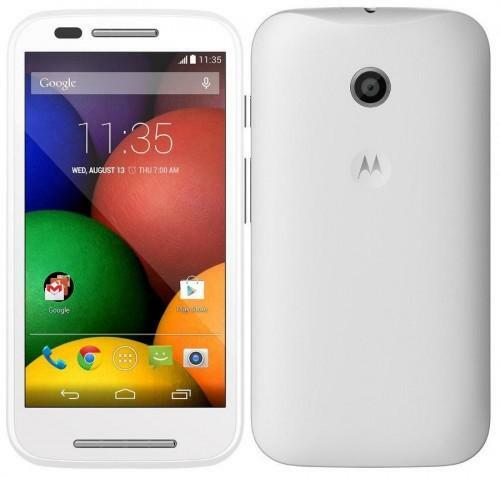 The Moto E is the perfect budget phone which features a 4.3” display that is protected by Corning’s Gorilla Glass 3 with a pixel density of 256ppi. Giving the phone an extra tough layer of protection, as well as being anti-smudge ensuring smudges are less visible and, the screen being extremely easy to clean. 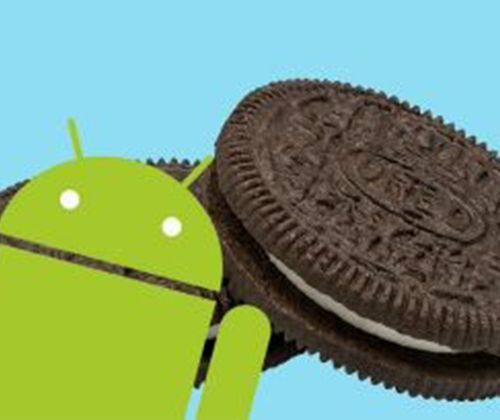 The device runs Android 4.4 KitKat mobile operating system but can be easily upgraded to the latest OS, Marshmallow. Like most Android smartphones the Moto E comes equipped with pre-installed apps to help assist you with calls, texts, notifications and much more. You will also receive timely software updates ensuring you are up-to-date with the latest security features, performance enhancements and user-interface optimisations. The 5MP camera quality may be a little disappointing, but the rather strong 24 hour battery life and being splashproof makes up for the let-down, and making this smartphone a strong contender in the £100 bracket. 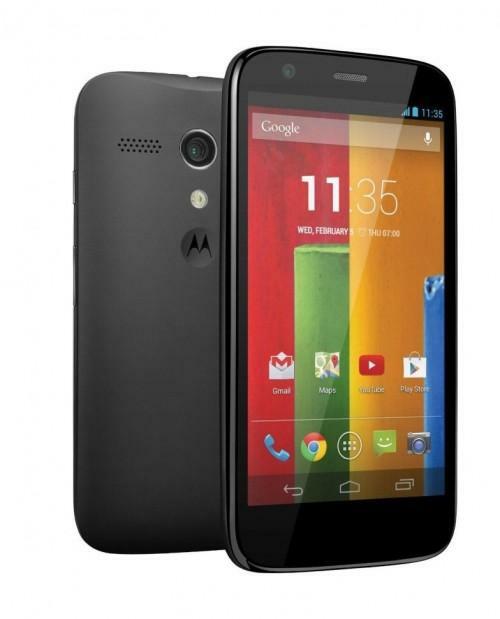 If the Moto E doesn’t quite live up to your standards then the Moto G may be right up your alley. Moto G is designed for all the things you do, from taking and sharing photos, watching videos, getting directions to your location, listening to music, you name it, it can do it – if not more! For just £57.99 you get a 4.5” screen (bigger than Moto E) with 720×1280 Pixels Touch Display, a 1.2GHz quad-core Snapdragon processor and 1GB of RAM. 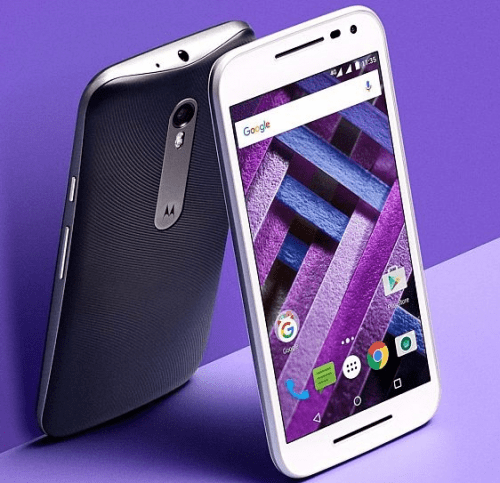 The Moto G is definitely designed to impress with its curved rear cover, palm-friendly design and edge-to-edge HD display – allowing you to easily watch, read and browse on a big display with sharp quality. Like the Moto E, it is built to last because of its Corning Gorilla Glass, giving you extra protection from everyday scratches and scrapes, as well as being water-repellent – allowing you to take calls in the dry or wet spells! 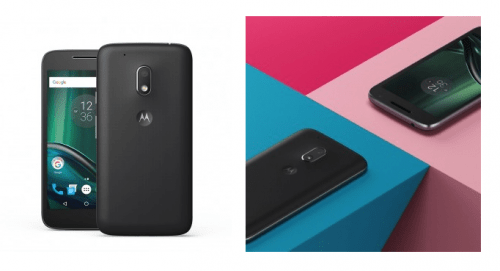 However the Moto G has a slightly larger-capacity battery than the Moto E at 2070mAh, along with being larger and in higher resolution, which could possibly result in the battery draining much quicker. Regardless of the minor drawbacks, can you really complain on an incredible price, for a mobile device that does do everything most people want it to do? This sure is one of the best buys in the smartphone industry at a budget price. Sometimes less is more right? The KAZAM Trooper 440L is designed to give you the ultimate comfort and protection for a price that shouldn’t break the bank. 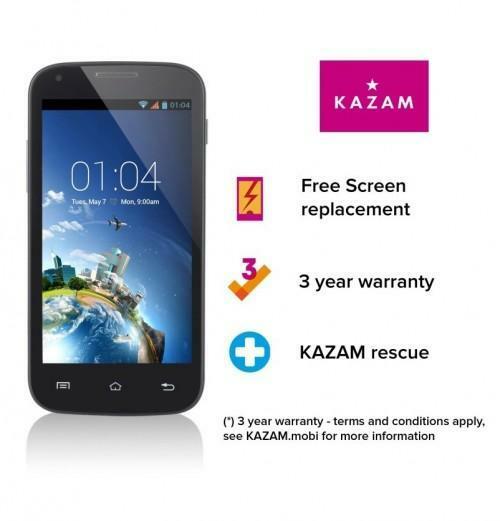 With its 4” Multi-Touch Resolution (480×800) and sleek design, KAZAM offers you Free Screen Replacement (they will fix cracked screens for free! 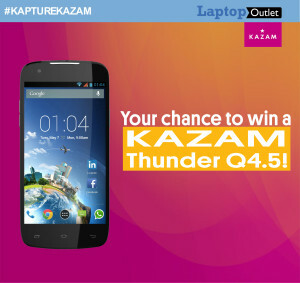 ), 3 Year Warranty and KAZAM Rescue (any troubles you have with the phone they will fix for you, cool huh?) What’s not to like about it? For just £57.99, it is a steal at this price! 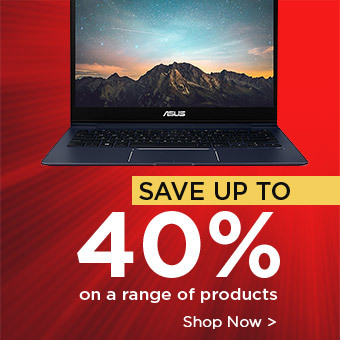 The Trooper 440L is equipped with a Quad-core processor that can handle the most demanding 4G mobile speed, so you’ll be sure to be getting the latest technology at an incredibly low price. If you’re always busy taking selfies or enjoy watching movies on the go then you’d be happy to know the Trooper 440L has an SD Card allowing you to expand your memory and store multiple photos and movies. It is clear the Trooper 440L is another great contender in the Android smartphone market, especially at a much affordable price. KAZAM Trooper2 4.5 is another strong contender from the KAZAM Trooper range, which is slightly bigger in size (4.5”, as it says in the name) than the 440L. 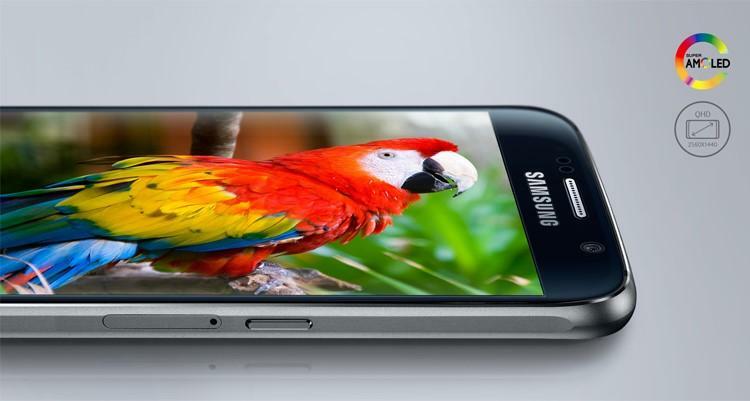 It also comes with 1.3GHz dual core processor and 5MP rear camera, providing crisp quality photos on the go. This impressive device comes with a dual sim feature allowing you to keep up-to-date with your personal and business life both at once. Another great addition to the Trooper2 4.5 is the removable battery, if you are a busy bee you can simply pop in a spare while the other charges or pinch your mate’s! 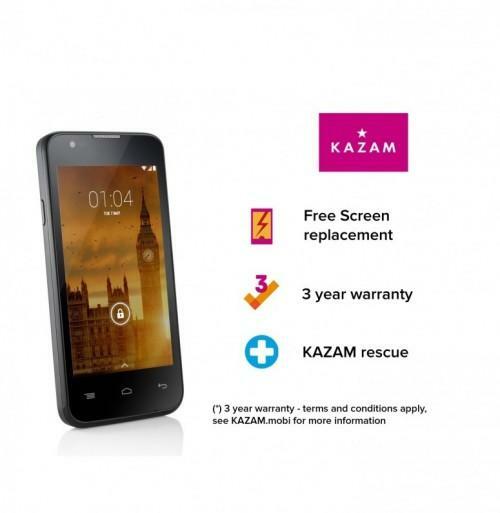 Regardless of which KAZAM smartphone you decide to buy, KAZAM cares and keeps you protected all the way through, with their offering of the 3 key features – KAZAM Rescue, 3 Year Warranty and Free Screen Replacement always there for you. 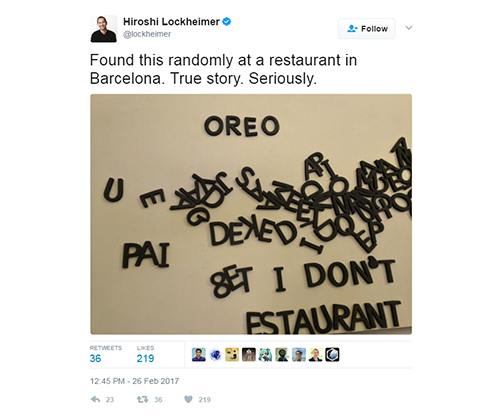 In today’s world, it seems every other person eat, sleep and breathe brands. Brands have become part of our daily life. Not to mention, we even choose technology and gadgets based on brands. The better the brand gadget, the cooler we will look. That’s how it is today! Everyone wants to buy a Samsung or an iPhone for the very same reasons they’d buy a Louis Vuitton bag, an Armani suit, a pair of Ray Ban shades or a pair of Manolo Blahnik high heels – because they are associated with quality and will look good on you every time you wear them. But same is not the case with smartphones. Although it is a matter of looking good, but the idea of forking hundreds of dollars for just a phone seems a bit absurd at times where you can get great looking handsets at a fraction of a price. Moreover, the gadgets will offer all the features and countless options you’d get in any high-end handset. Having said that, some brands have still made it possible for them to earn a respectable name in the technology industry and based on this, people buy their devices, even if they cost high. Huawei is one such tech Giant, a Chinese based electronics company, that has earned a name for itself with its high-end phones. 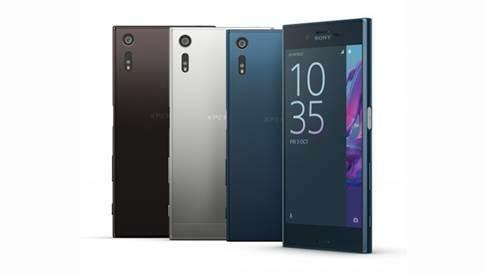 Not only that, the company has been quite successful in creating phones of high-end quality at a price everyone can afford. Honor 7 by Huawei is one such example that people are leaning towards for a phone option with all the possibilities you’d get from a high priced phone. 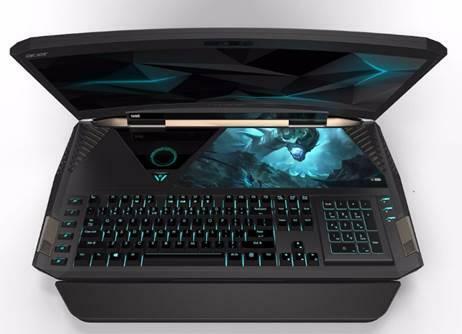 The device is feature-packed and mainly aims at young consumers. 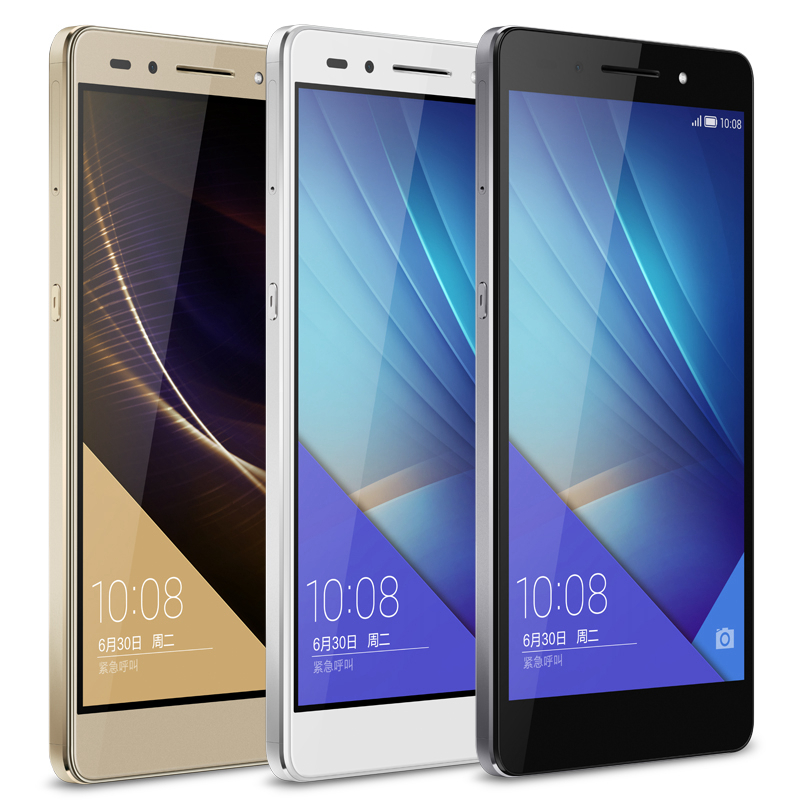 The Honor 7 has a subtle design, sleek and elegant, possess all those specs that you’d get from ‘Tier 1’ competitors. It seems like the perfect rivalry at a smaller price. The phone has been priced £250, all the very reason for you to buy this phone. Huawei Honor 7 will certainly give the tech giants a run for their money. The Honor 7 falls under the large screen phone’s category with a display output that is crisp and clear with vibrant colors. The phone runs on an Andriod platform, the lollipop version. One of the most alluring thing about this phone is the Camera. A 20 MP back camera is something you won’t with a low priced phone. 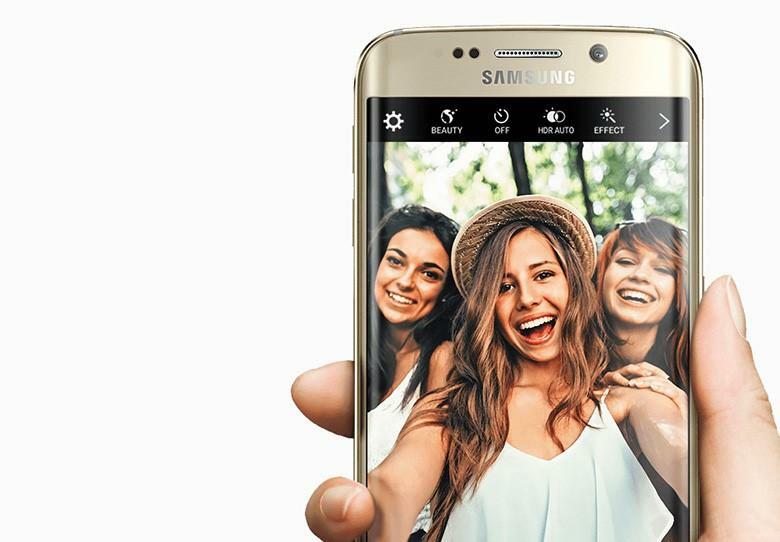 Even the front camera is 8 MP, good enough to take selfes – if you’re one of them. Although there are some downsides to the phone, but with the price this low and high features and specs, it still beats a lot of good smartphones in the tech market.